Thanks for your comments sweeties!! the last coat is perfect! £15? NEED! A mi me encantan las cazadoras de cuero. Mi estilo favorito de chaqueta! All of your choices are exactly my style so I couldn't choose just one as a favorite. Love them all! Amazing selection! 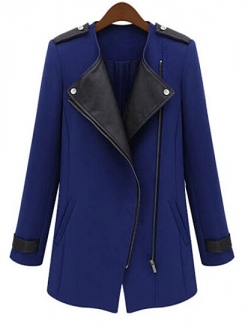 Loving these cool coats! Omg, I love all of them! Great inspiration! 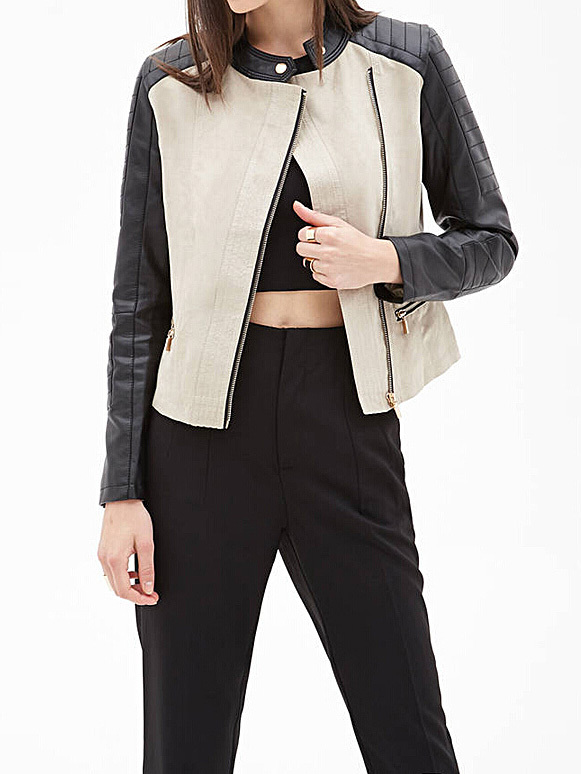 I might be ordering the second jacket as well, it's so gorgeous! Great post! Love the coats and you look so lovely! Una colección chulisima!! Aunque la modelo.. es la más guapa. Que chulas las bikers!! yo necesito una too!! 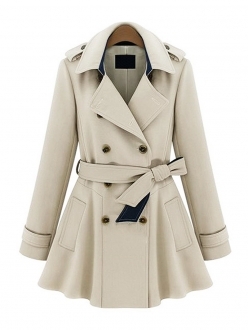 I love all these coats, but my favorite are the belted trench coats. These are fantastic picks. Thanks for sharing them with us. 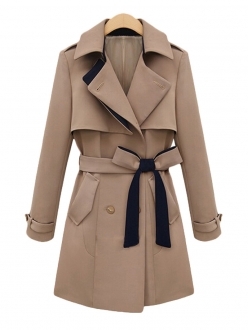 The trench coats are amazing! Great wishlist Miss! Beautiful selection! I love the black trench! Me ha encantado la selección de trenchs!!! Son ideales!!! 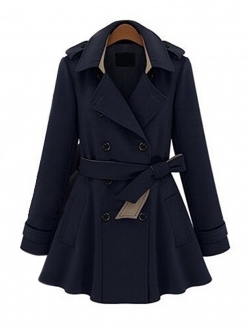 Great coats and jacket...I checked out this site, it seems good. Great picks! Having fun outerwear makes getting dressed for the cold so much more fun. Muy buena selección! Veía una prenda y pensaba "ésta me gusta" pero con la siguiente pensaba lo mismo y con la siguiente... y así hasta la última! Aunque reconozco que las biker son mi perdición. Fab wishlist... I love it specially the jackets! Very cool choice! 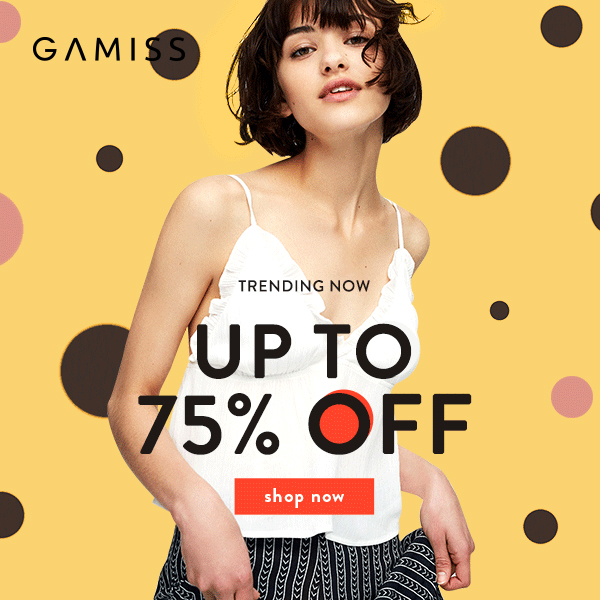 Love your sense of style! Very cute looks. I Love them. My favorite is the second jacket. Great article! i have seen some amazing biker jackets in All Saints! Lovely stuff on your list! Awesome collection, love the trench coat too! 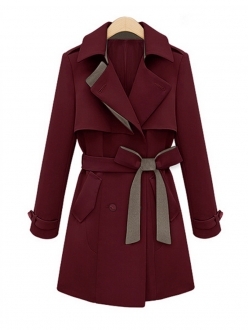 i am on the hunt for a new coat for winter--love the wool ones. 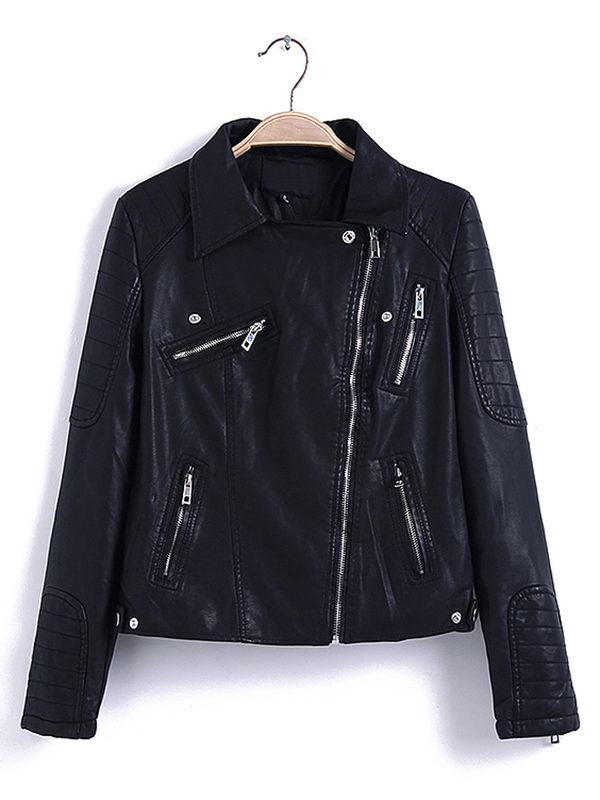 Awesome jackets and wishlist! 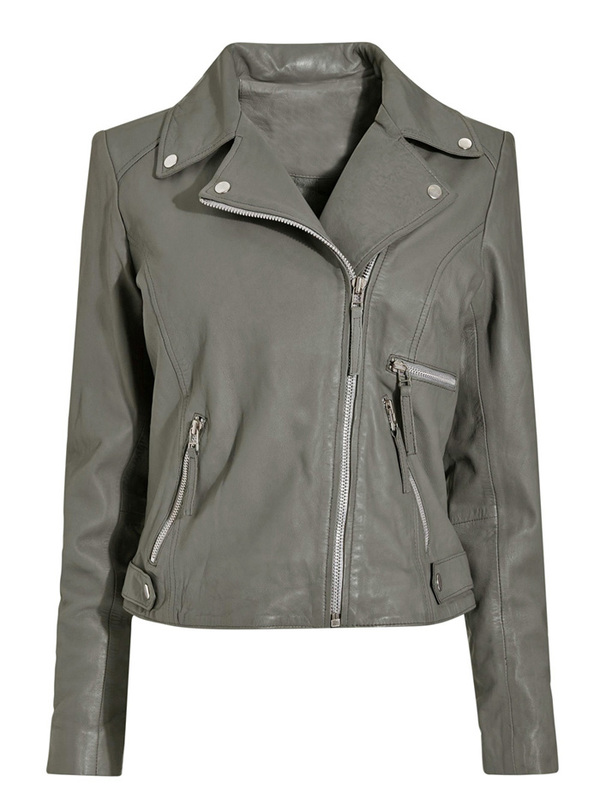 Biker jackets are must-have for autumn! Nice selection! Thanks for sharing this beautiful selection of biker jackets! I think you definitely read my mind. I've been looking for a trench and a really good moto jacket for a minute. Love your choices girl. SI pudiese me compraría exactamente todos los que has seleccionado!!! Great selection, I actually like the last wool coat the most. 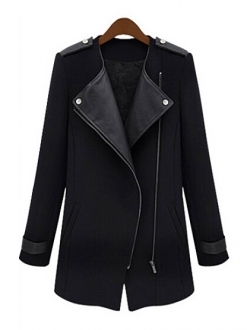 I love a good biker jacket and trench coat! 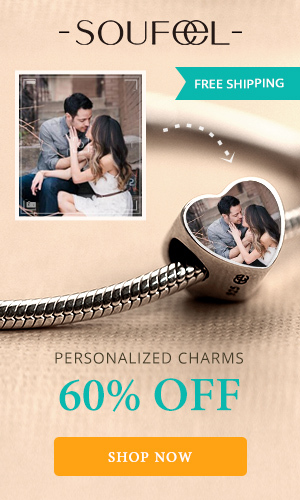 Great selections! Look at these awesome jackets! Love! Una seleccion espectacular,me encanta el post! 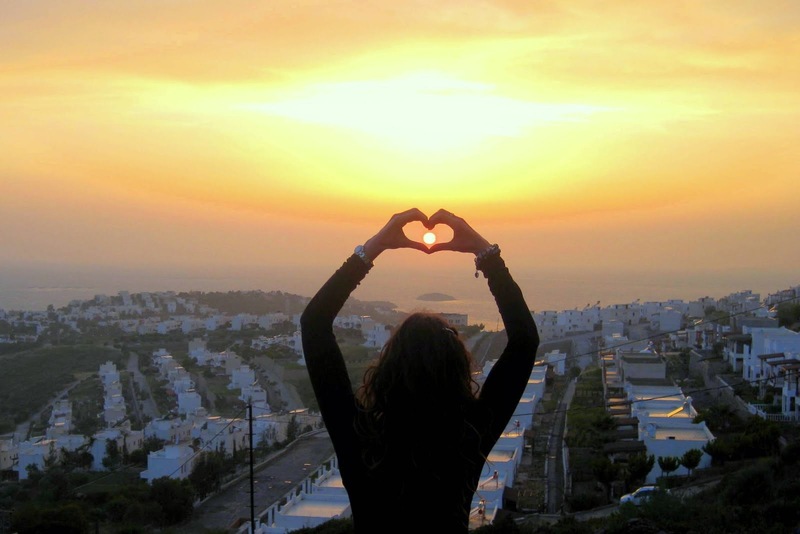 Muchas gracias por tu comentario,te espero por mi nuevo post,sin duda el más especial hasta el momento,millones de besos! I like so much this collection and i like more the second jacket.